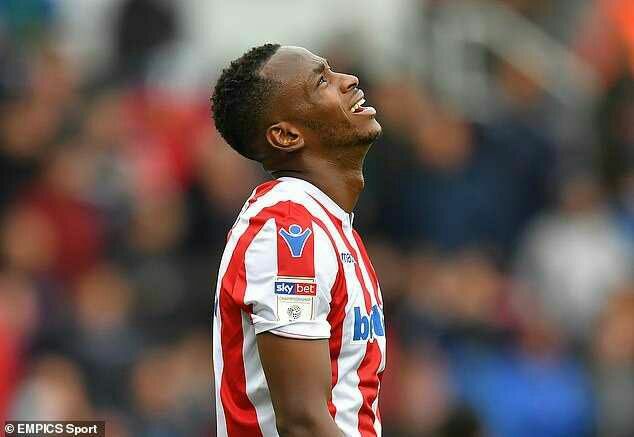 Stoke City football star Saido Berahino just became a baby daddy to three women in just six weeks!!!. According to Graphic Online, the former West Brom striker is at the ­centre of a legal battle over claims he has fathered a hat-trick of children in less than two months. The birth dates of the babies have been mentioned as May 30, July 15 and July 17. The player is however denying through his lawyers that he is the father of the child born on July 15.